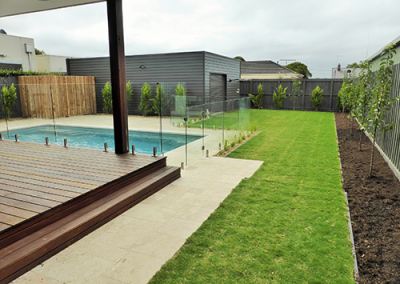 Green Stone Landscapes creates bespoke landscapes in the Geelong and Surf Coast region. 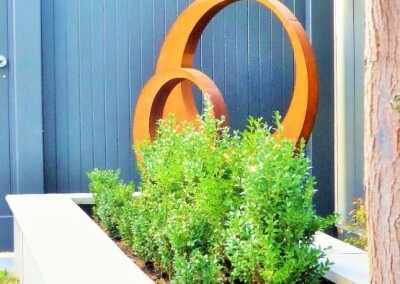 We create gardens customised to each individuals lifestyle, with an emphasis on locally sourced plants and materials. Call us now to discuss your next project. Whether it’s a deck, paving, soft landscape works, the installation of a pool or a complete landscape overhaul that you are after, no job is too big or small to create the kind of outdoor space that you desire. Check out some of our most recent projects to get an idea of what Green Stone Landscapes can create for you. 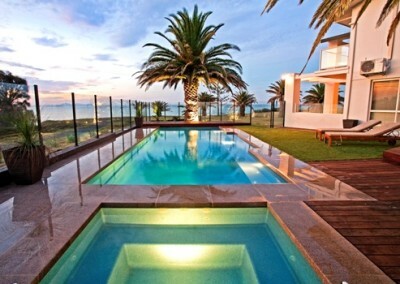 Green Stone Landscape Design and Construction is a landscaping company based in Geelong and the Surf Coast region. We understand all gardens are unique. 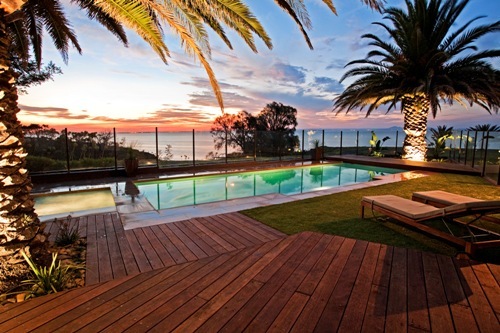 We are passionate about creating outdoor spaces that cater to the individual needs of each client. 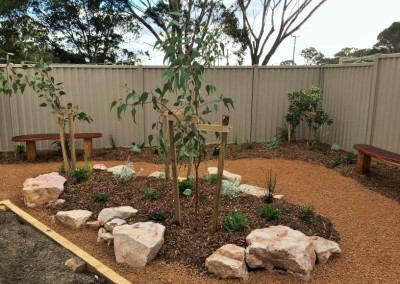 We pride ourselves on our attention to detail and hands on approach with all aspects of your landscaping, from the concept stage right through to the completion of the construction works. 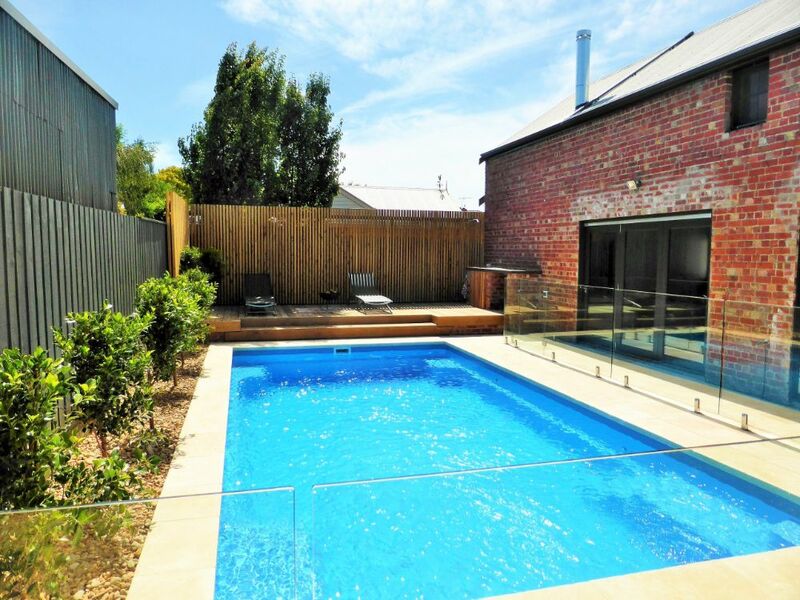 We share 35 years of collective experience in Geelong, Melbourne and The Surf Coast region in both Residential and Commercial formats. 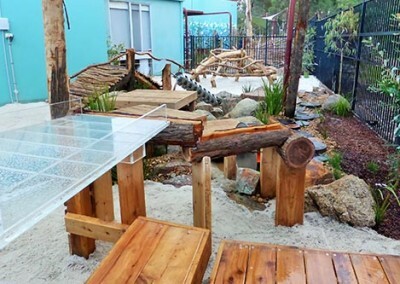 We have a common interest in expressing our creativity in the urban landscape, and a desire to help clients create a natural flow linking their gardens to their homes. Having worked on multiple award winning gardens over the years in various settings, we believe our experience can provide a service in which client satisfaction is paramount from concept to completion.